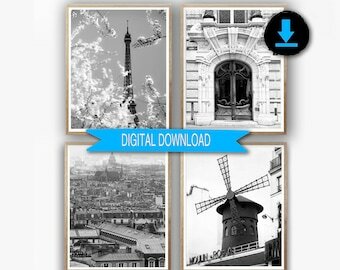 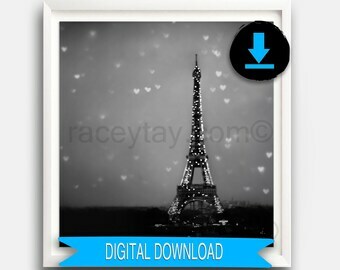 Printable download photo of the Eiffel Tower all lit up at night. 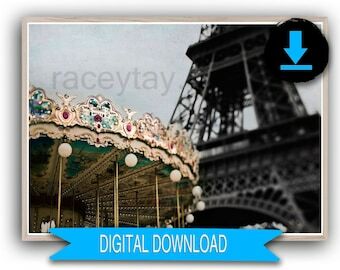 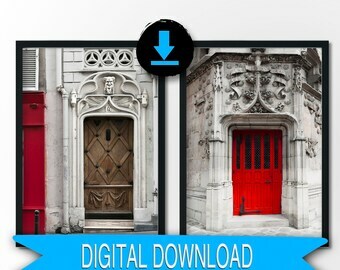 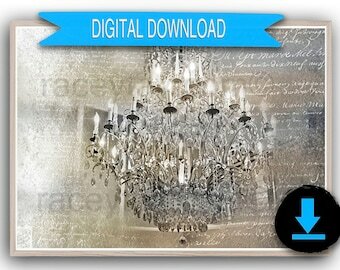 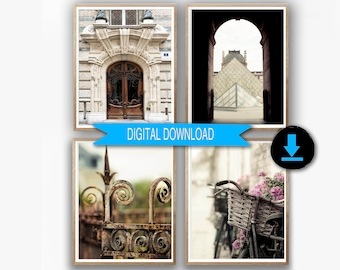 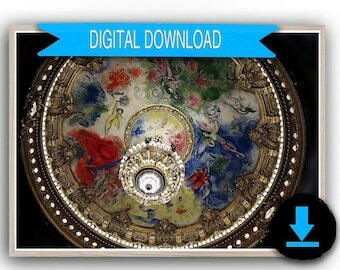 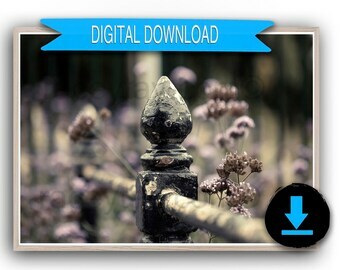 JPG files included in this download are sized 5x7, 8x10, 16x16, 16x20 and A3 (A3 can be scaled down to print A4). 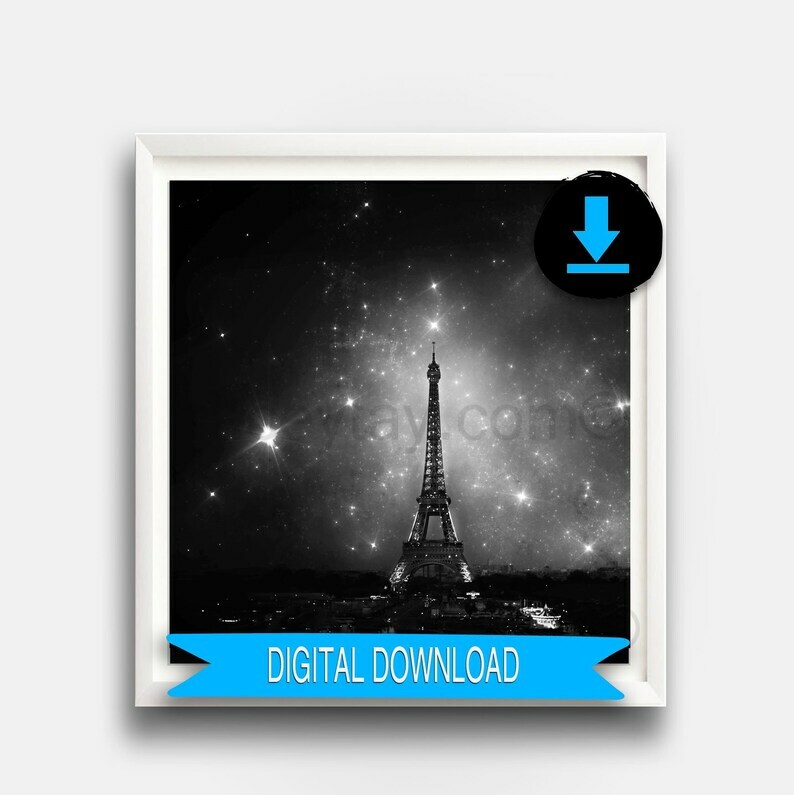 16x16 can be scaled down to print 12x12, 8x8 or 5x5.